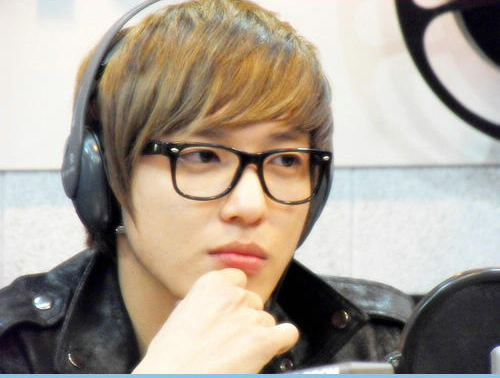 Yonghwa is well-known for his genius composition’s skill. Lately, he has offered a song for the first girls group of his agency AOA, Love is Only You. Just before, he did the same for solo singer Juniel. These are some great songs Yonghwa have composed or for which he participated in lyrics or music. Yonghwa admitted he composed this song thinking of his wife, SeoHyun. He composed this song after WGM. Some people like netizen and idols like Super Junior Ryewook think he wrote it thinking of Seohyun. Song composed with Seohyun during their married life. Reblogged this on Drama reviews.